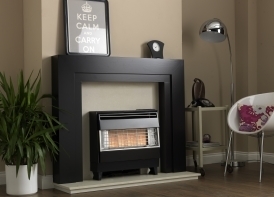 The Firegem Visa range offers the ultimate in safety, reliability and performance. 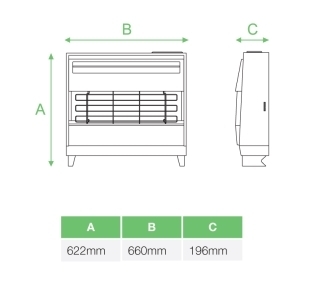 Featuring heat exchanger technology and boasting 89% efficiency with a powerful 4.87kW heat output, this model features a top positioned heat control for ease of use. A special disabled control handle also comes as standard. Suitable for chimneys and precast flues, it is available in a range of colours and comes fitted with the RW Safeguard safety system for peace of mind.